 TalaTrans Worldwide is a logistics service provider with offices in North and Central America. Our global network allows us to handle your cargo anywhere in the world via air, ocean, and over-the-road. 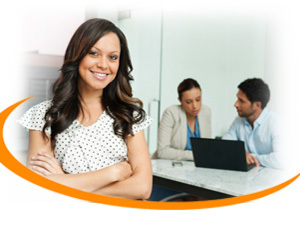 Latin America is a booming economy, optimize your companies opportunities by using experienced logistics agents. This market has many rigorous rules requiring a reliable team that has an understanding and experience for the culture.